Martin Keown has called on Arsene Wenger to give Jack Wilshere a sustained chance to shine for Arsenal in the Premier League. The England international spent the 2016-17 season on loan at Bournemouth where he made two assists in 25 games in the English top flight. Wilshere returned to the north London club in the summer but has struggled to break into Wenger’s starting XI in the Premier League this term. The Gunners boss has given Wilshere a chance to shine in the Europa League as Arsenal secured their place in the last 32 after topping their group. The 25-year-old has scored one goal and has made one assist in Europe this season to earn some praise and even talk of a call-up to the England squad. Wilshere was limited to five appearances on the bench in the Premier League as Wenger makes the No10 wait for his first top-flight start of the 2017-18 campaign. However, the 25-year-old started Arsenal’s 1-0 loss to West Ham before he was named in the Gunners’ starting line-up again for their 1-0 victory over Newcastle United at The Emirates on Saturday evening. 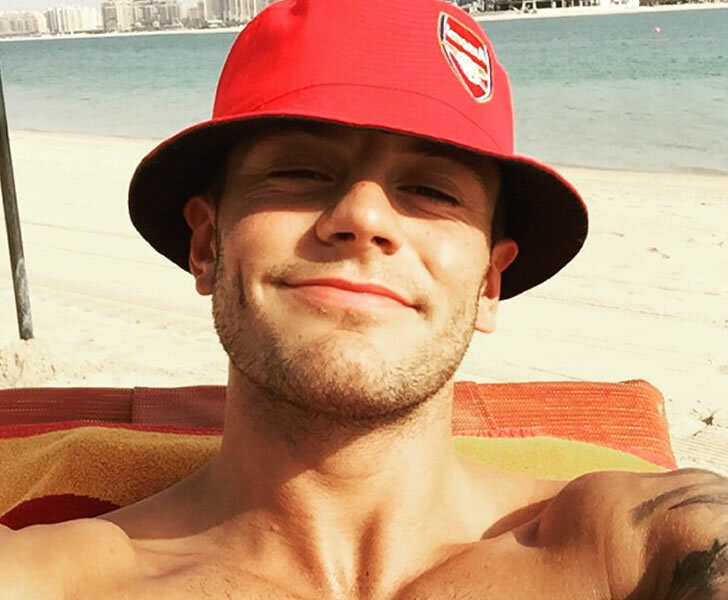 Former Arsenal defender Keown believes Wilshere merits a chance to shine in the Gunners team. “He’s the one player in this group who can break into that ‘A team,’ so to speak,” Keown told BT Sport. Arsenal lost 3-1 to title rivals Manchester United in the Premier League earlier this month to leave their top-four challenge in serious doubt.